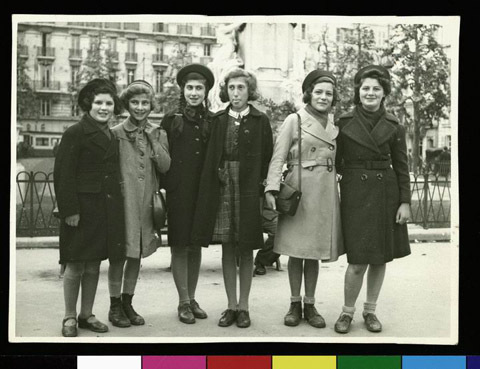 JDC - Archives : A group photo of six girls, all French refugees. Search > Search Results > A group photo of six girls, all French refugees. Title A group photo of six girls, all French refugees. Description A group photograph of six girls, French refugees who might have immigrated to the U.S. with the help of JDC.